Hola, friends! I am so excited to post this morning because I can finally share some awesome news that I received a few weeks ago- read on to find out how this benefits YOU! This week, I finally was able to start running again with no issues from the pneumonia. It has been about seven weeks since I have been able to run consistently without any chest pain or coughing. Since there are only three weeks (!) until the Harrisburg Half Marathon, I'm going to have to really compress my training into the time I have left. I'm planning a seven miler this weekend, a nine miler the following weekend, and then a five miler the following weekend. Luckily, the Harrisburg Half is a walker-friendly race so I'll be able to run some of the race and walk when and as much as I need. Saturday morning 5k with my love. 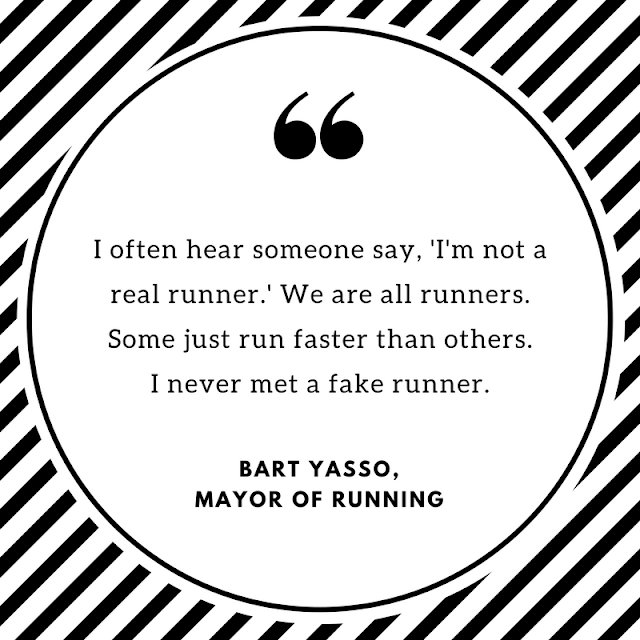 4 weeks until #harrisburghalf and 10 weeks until #rwhalf. Time to get to work! Ok, so here's the news I've been waiting to share- I've been selected to be part of the Runner's World Half Marathon Run Crew!!! So, what's the big deal? 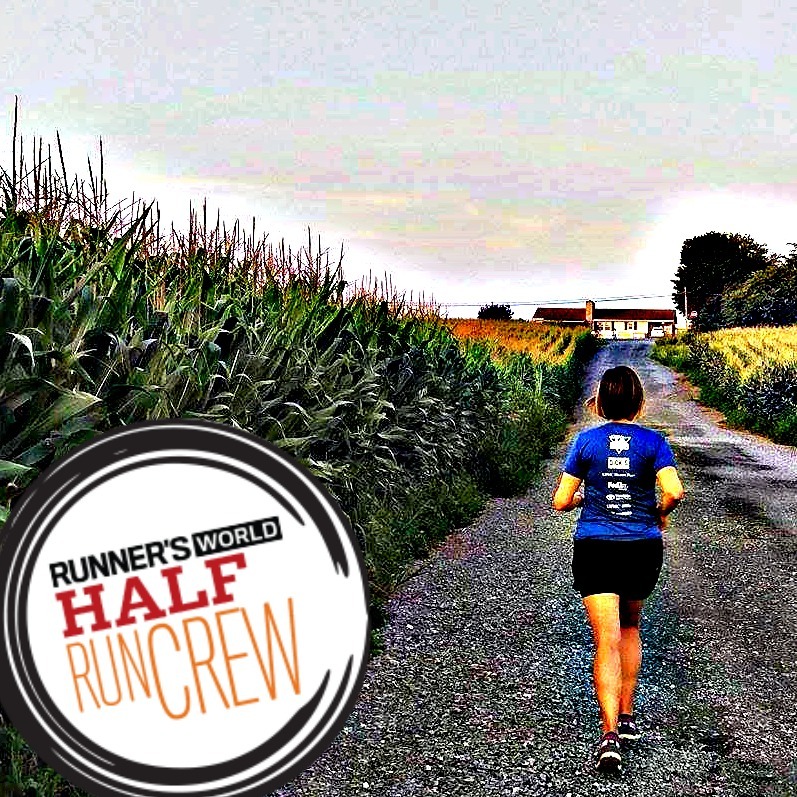 In addition to a whole host of goodies, giveaways, and exclusive opportunities during the Runner's World Half & Festival Weekend, the awesome folks at Runner's World have extended the generosity and are giving you some cool stuff as well! More details will be coming in a post this week, but in short, I've got a 10% discount code for you to register for the event (use "SPARKLYRUNNER" at checkout), a FREE race registration for one lucky follower, and an extra RW Half & Festival Swag Bag (worth $100+) to give away! Seriously, how cool is that?! I can't wait to tell you more about the Run Crew program and why I'm so excited to be headed back to Bethlehem this October. Because I'm super pumped to see him again at RW's Half & Festival, here's a good one by the "Mayor of Running" himself, Bart Yasso. Make it a good week, friends! Who will I see in Bethlehem this fall for the Runner's World Half & Festival? Will see you in Bethlehem for the Five and Dime! My schedule is too tight to make it up there this year but maybe next year!